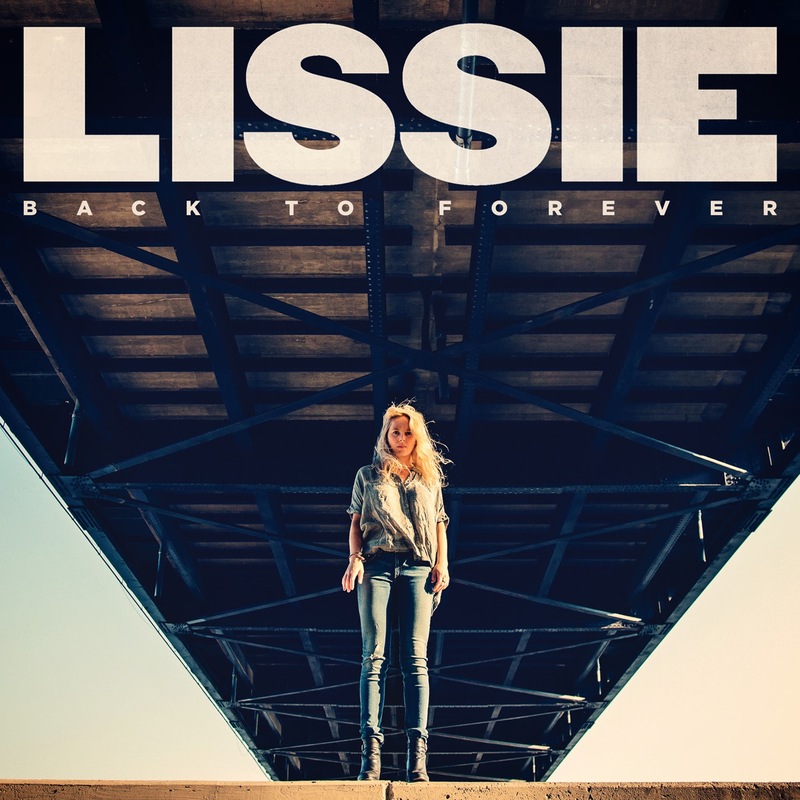 It becomes apparent early on during "Further Away (Romance Police)," the second track on Back To Forever: someone broke Lissie's heart, and it wasn't pretty. The singer-songwriter from Rock Island, Illinois has released her sophomore album and a quick listen would indeed point to a breakup album -- that's clear on songs like "The Habit," "Sleepwalking," "Cold Fish," and "I Bet On You." But what separates this album from just another batch of songs focusing on an ex-lover is Lissie's broader concern over a few things, namely, the fucked-up state of America and the cost of fame. There is resentment here; she sings things like "I hope that she leaves you" and "I bet on you with everything I had." There is pessimism: "I bet that fools say that some day I find somebody else." Or maybe it's all just honesty, "You're gonna break this happy home for someone you hardly know." Mind you, this is all on the same song, "I Bet On You." Back To Forever is brutally honest, focused, and it doesn't always paint the singer as some kind of heroine -- there is no hiding the lingering hurt. "They all want you," she sings early on the album. "But I do, too." Later, on the closing title track, her voice cracks at the end as she somehow gets out the final words: "Won't you come back to me." Anger reveals itself on "Shameless," the lead single, where Lissie questions everything from fame to simply what is real. "I don't know what this game is 'cause I'm now even playing it," she sings. Later, on "Mountaintop Removal," she is clearly bothered by the changing landscape of America: "What's the use in making something new / If all that made us must be ruined." Heavy stuff. Perhaps the most important thing that Back To Forever presents is Lissie's natural progression as an artist. This is a deeper batch of songs than its predecessor, and there is no desire of selling out for short-term gain. Lissie has waited for these songs to bloom, closing the door on the rush to fame, and the results are a grand personal statement that will prove to be timeless. 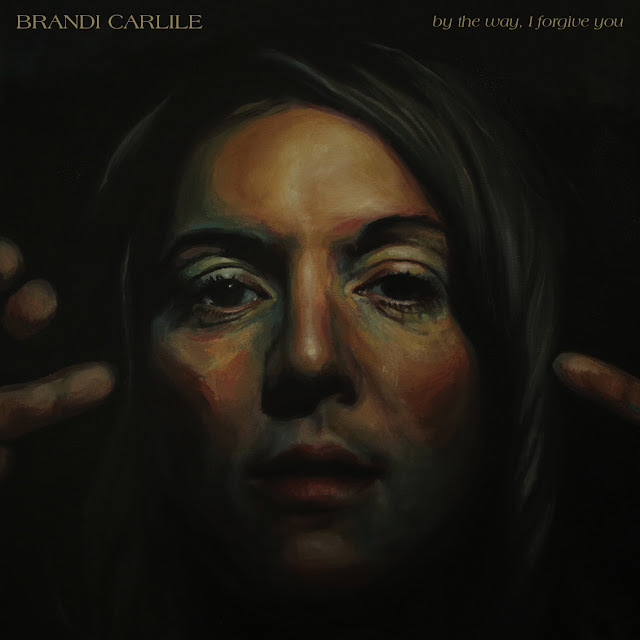 This is a must-listen for anyone who is deeply moved by music.